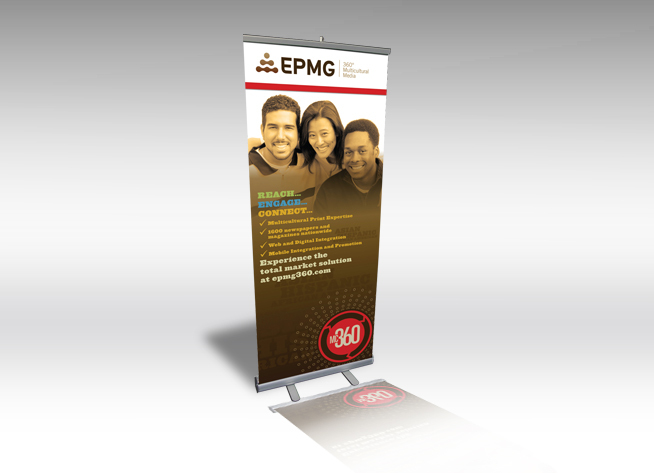 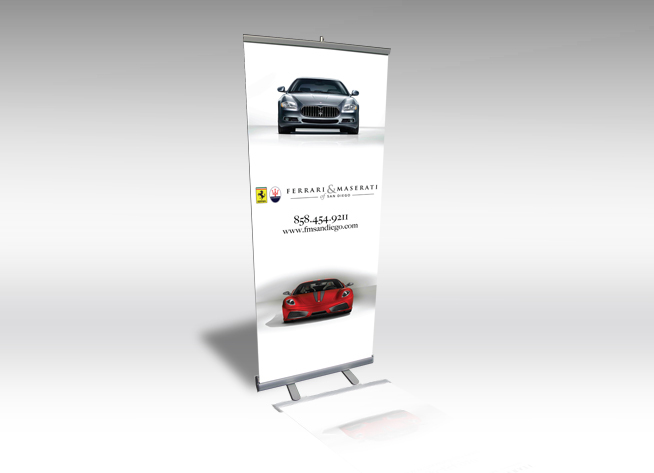 San Diego Trade Show Banners are ideal for trade show events, promotions, point-of-purchase, or any other type of advertising opportunity. 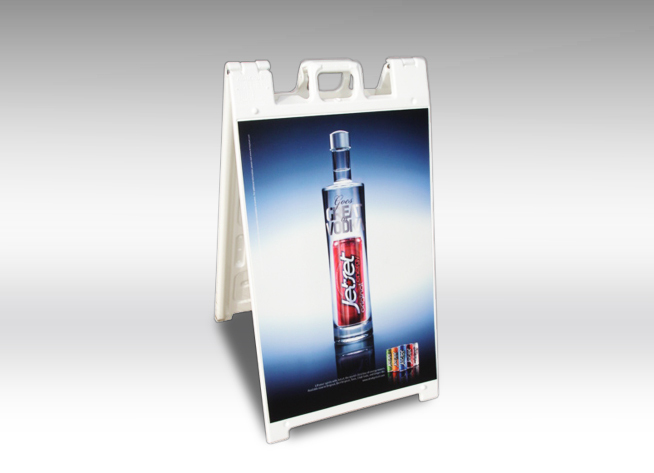 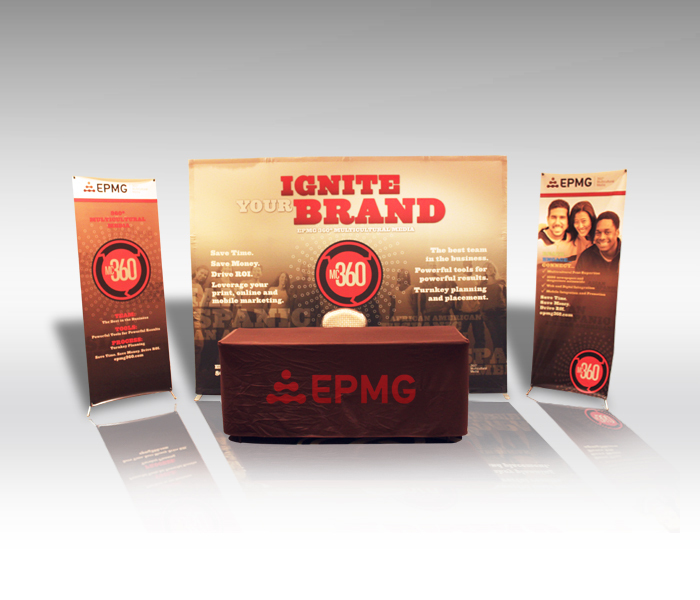 At Santora Media Group Inc. we combine our premium banner and fade resistant inks with our retractable stands that gives you an easy-to-use and attractive graphic that is beyond comparison. 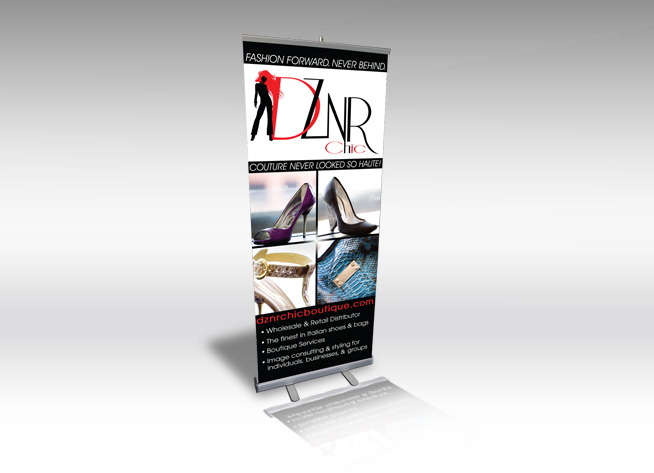 Call us today to get your project moving!